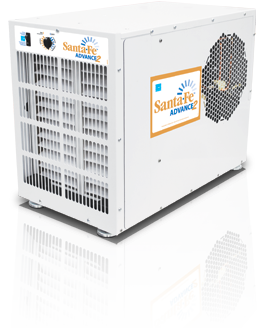 The Santa Fe Advance2 Dehumidifier is specifically designed for crawl spaces. Southeastern Home Solutions recommends and uses this product because it functions very well in crawl spaces. The unit has a horizontal configuration, which makes it unique and perfect for crawlspaces. It fits in the space where traditional dehumidifiers cannot fit. 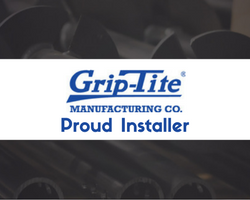 The design allows the homeowner easy access to change the filters when needed and carries an Energy Star rating which ensures maximum efficiency. Contact Southeastern Home Solutions today to learn more about our Santa Fe Dehumidifiers for our friends in Huntsville, Chattanooga, Birmingham, and the surrounding area..